So pleased we found your website when we were searching online. Your free wood samples and fantastic customer service have been a godsend and the products are no different. 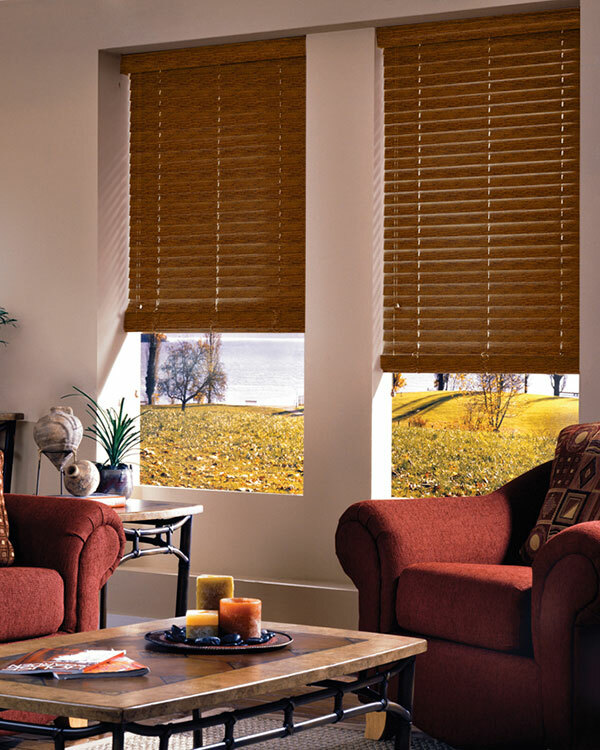 Of the highest quality and these luxury wooden venetian blinds fit exactly, we will be highly recommending you. Natural, grainy and edgy! What more could you possible want from a blind? Its rich light brown colour, with just a dash of red, against the deep, dark ruts that are the natural grain of the wood make this bespoke product desirable, but unusual. It is eye catching and hard wearing, meaning this product will last you a life time and can stand up to the knocks and scratches that life may bring. The most impressive thing about this product is the quick turn around time for bespoke service we can offer!